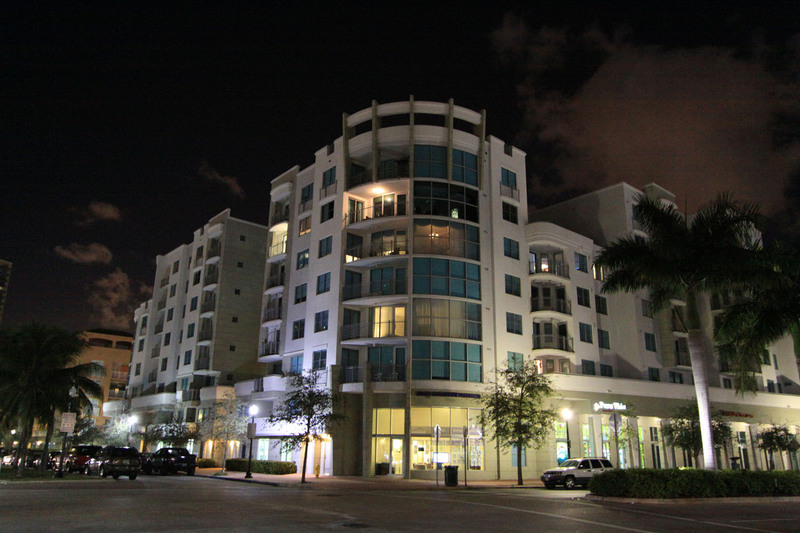 The Cosmopolitan, or Cosmopolitan Towers is found on Miami Beach's Washington Avenue. 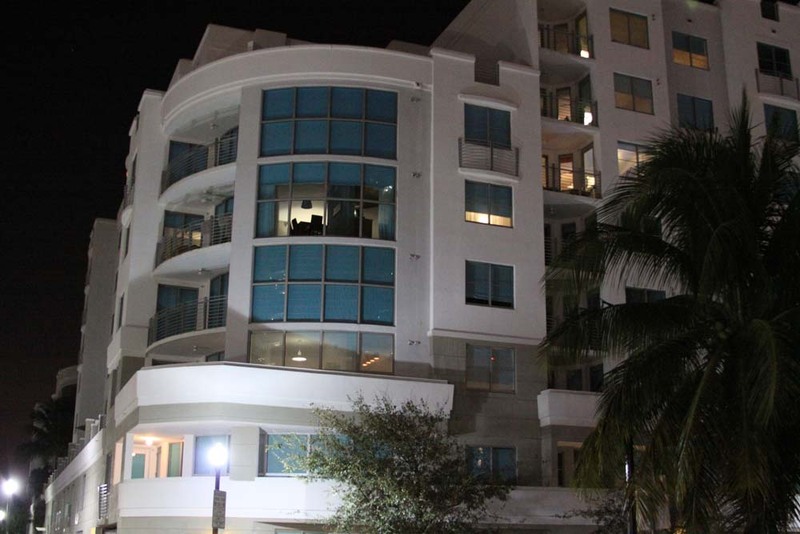 At eight stories, it's one of the smaller buildings in the barrier island but you'll still find that the 223 units within offer the same style and views you would expect of any of the Miami Beach condos for sale. Best of all, Cosmopolitan is within the South Beach area which ensures you'll always have something new and exciting to do each and every day of the year. Before you decide to explore the rest of the amenities of Cosmopolitan, be sure to stop by the lobby first and admire the interior design by Tessi Garcia & Associates. Elsewhere you'll come across a private clubroom with billiards, a lounge, fitness center and many more great amenities. The one, two and three bedroom units of Cosmopolitan have spacious balconies, granite kitchen countertops and stainless steel appliances as some of the residential features. Cosmopolitan’s home in South Beach means that Ocean Drive is just moments away. Dine at one of the several eateries, party at the Clevelander, sunbathe on the beach just across the street, there's a mind boggling amount of activities you can enjoy in this famous roadway. If that's not enough, Lincoln Road offers even more dining plus great shopping.